Mercure Hythe Imperial Hotel and Spa - Book the Mercure Hythe Imperial Hotel and Spa online. 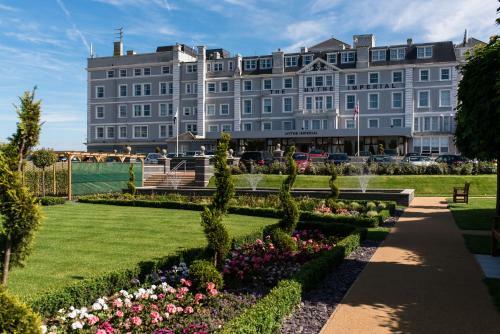 Set in 44 acres of land right on the coast of the English Channel, this 4-star Victorian hotel boasts a spa and a 9-hole golf course. The Dover Ferry Port is only 20 minutes drive away.